Since 2004, we've pioneered full hybrid technology, bringing you fuel efficiency and low emission, combined with a luxurious driving experience. Fusing hybrid expertise with cutting-edge design and unsurpassed 'takumi' build quality, we offer the world's most comprehensive range of luxury hybrid cars. We've sold more hybrids than all other premium carmakers, and in 2016 we our millionth hybrid driver. Whether you're seeking compact luxury, a sports model, or an adventurous crossover, there's a Lexus hybrid for you. View our offers below to see how we can help your business. You, your drivers and your business need assurance that performance and service levels will meet your expectations. We promise to exceed them through our Business Plus services. Fair transparent cost - Capped labour rates and oil prices, and guaranteed parts discounts. A commitment to mobility - Free vehicle collection and delivery within 20 miles plus a guaranteed booking within three working days. Added value - Free wash and vac, no charge for labour on replacement external bulbs, washer fluids or wiper replacements. Free puncture repair when safe to do so. Safety as standard - Free 37 point visual safety report. 90 minute Express Servicing - Enjoy complimentary WiFi and refreshments whilst service work is carried out. With a low initial payment and low monthly rentals Lexus Personal Contract Hire can help make budgeting easy. As it is a non-ownership contract, you don't need to worry about selling the vehicle or it depreciating in value, and there’s an optional maintenance package for complete fixed price motoring. 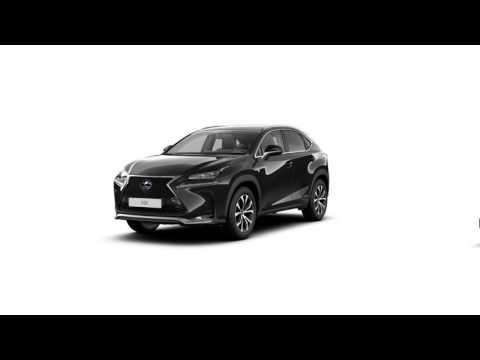 Simply choose your Lexus you want and agree the fixed period over which you wish to use the vehicle, along with the maximum mileage per annum. You put down an initial rental (calculated on a multiple of the monthly rentals) and then pay fixed rentals on a monthly basis. Lexus Personal Contract Hire is currently available on Lexus CT Sport, IS 300h F Sport, RC 300h F Sport and RC F models only. Depending on fair wear and tear, and as long as you have not exceeded your annual mileage, you simply hand the vehicle back. With Personal Contract Hire, you do not have the option of purchasing the vehicle.